A compelling presentation of World War II history, presented through the deeply personal stories of 390th Bomb Group personnel. The Museum will be closed from June 3 – 7, 2019, due to repair and maintenance to the floors. Normal hours will resume on Saturday, June 8. Thank you for your understanding. 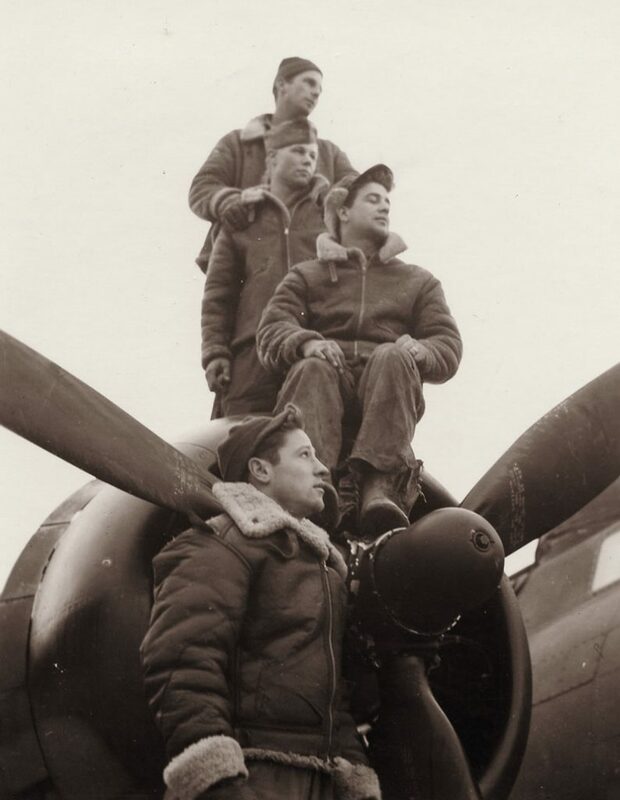 The annual reunion of the 390th Bomb Group will be held October 4-5, 2019. The museum will be closed October 4 for members-only activities and events. Admission to the 390th is included with PASM gate fees ($9-$15, fees vary; children under 6 are free). Parking is free of charge.